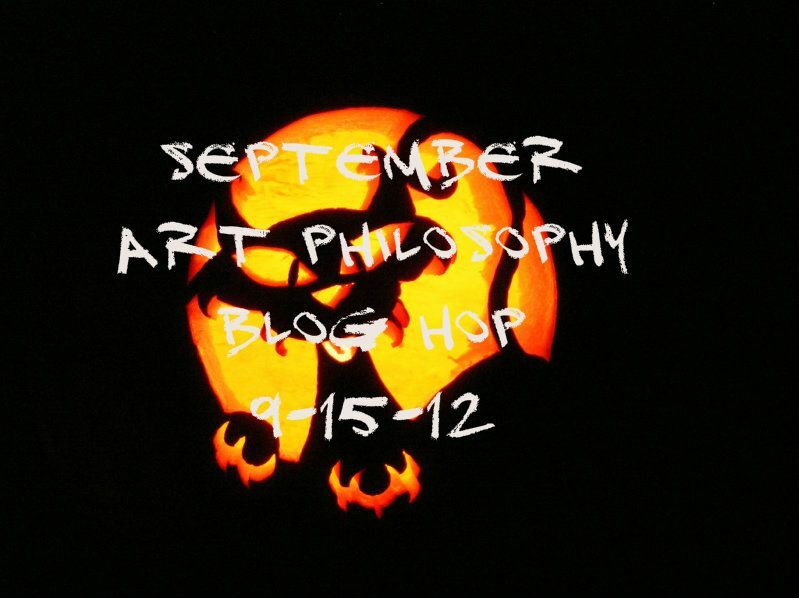 Welcome to the Art Philosophy Blog Hop. This month our hop is Halloween themed. The blog makes a circle so you can start anywhere and continue until you are back to where you started. If you are coming from Julia’s Blog, you are on the right path. Supplies used are all Close to My Heart: Paper and stamp set from Spellbound Cricut WOTG Kit, Art Philosophy Cricut Cartridge, Black ink, and Artiste Cricut Cartridge. I’ve created for you today this Halloween Pillow Box which is cut with the Art Philosophy Cricut Cartridge. I used the Spellbound paper and stamp set. I don’t do much for black/orange Halloween layouts because they don’t ever seem to match our costumes so I’m using this paper for different treat/goodies bags. Your next stop is Carolyn Mendoza’s Blog. Welcome to our Technique Blog Hop! This month we are highlighting the Technique as shown on page 55 in the Autumn/Winter 2012 Idea Book and expanding it to include all coloring techniques! 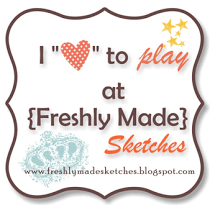 This blog hop is a circle so you can start wherever you want and continue through to see all the fabulous artwork incorporating this technique. So if you are starting here, just continue until you make your way back. If you have already started, you should be coming from Amy Kaminski’s Blog. Supplies used are all Close to My Heart unless otherwise stated: Die Cuts With a View paper, Twilight Marker Set, Clear Sparkles, Bitty Opaques Pearl, Just Blooms Flutter Paper Shapes, and DCWV alphabet stickers. I took a different approach to the technique this month. I am showing some of the things besides stamped images that you can color with the new Close to My Heart alcohol markers. I used both colors that come in the Twilight set but for the most part I did not notice a difference in color. I did like the lighter color for the butterflies but I did one with each and you can see there is not much of a difference, if you can tell at all. The sparkles are a very light color with they are finished. My favorite coloring was on the pearls. They took the color very well and are beautiful! I would recommend either heat-setting the pearls and sparkles or letting them out to dry. After 10 minutes, my pearls were still wet to touch but they were dry overnight. Other items that would be good to color: Color-Ready Wooden Shapes, Color-Ready Alphabets, ribbon, any of the Just Blooms, cork, chipboard, etc. Thanks for stopping by! Please continue onto Joy McHargue’s Blog where you will find some additional artwork highlighting this technique! Be sure to leave a comment and let me know what you thought of my variation and happy hopping!